The word “therapy” often evokes the image of a single individual alone with a therapist in a private office. 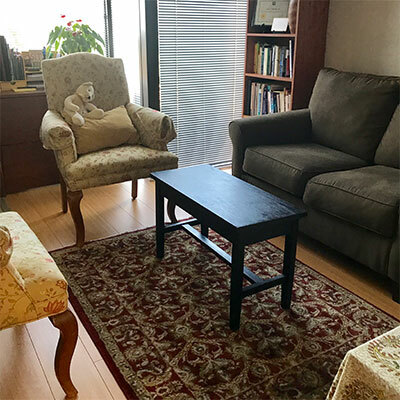 Even with couples or family groups, therapy is often portrayed as something fundamentally private, that happens, both literally and figuratively, behind closed doors. But this isn’t necessarily the case. Group therapy has been around for a long time, and it affirms the idea that we are social beings who sometimes need the help of our fellow humans to work through difficult moments in our lives, even if those fellow humans begin as strangers. Group therapy is just that: a therapy session that takes place in a group of people, all of whom are generally working through similar issues or problems but who do not necessarily know each other (as in a couples or family session). Groups can be as small as three or four, or as large around a dozen. The group generally sits together along with the therapist, in a circle, so that everyone can see and respond to each other. How an individual group therapy session is conducted depends on the needs of the group. They could be more freeform, with the idea being to develop a back and forth dialogue, or more directed. 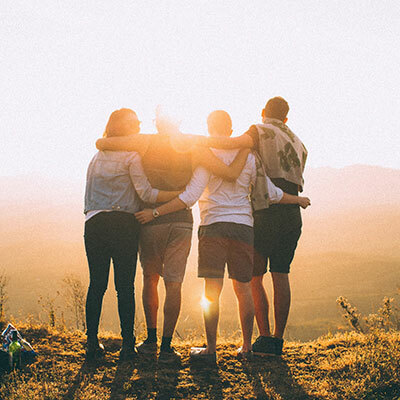 The fundamental idea behind group therapy is that addressing challenges as part of a group of people, all of whom are attempting to deal with similar challenges in their own lives, can be a source of comfort, hope, and healing. Anyone who has ever been part of a team that came together to meet a particular challenge can attest to the power of being with people who understand what you’re going through and who, in a very real sense, are going through it with you. As social beings, we often learn and overcome obstacles most effectively in a group setting, where we can interact with others who are in the same position, model each other’s positive behaviors and attitudes, and help each other correct less helpful ones. Group Therapy serving Agoura Hills, Calabasas, Malibu, Oak Park, Westlake Village, Thousand Oaks, Newbury Park, Camarillo, Moorpark, Simi Valley, Oxnard and Ventura areas.